Yes, it's been a long time no blogging. How're y'all doing ? 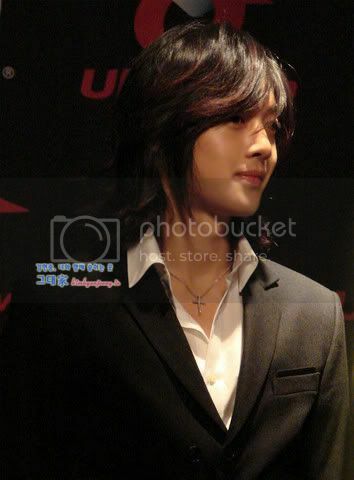 Lest I forget how I still love Hyun Joong, I'm posting his handsome pics again...these were taken a few years ago....but I love these pics....specially the one above, Hyun Joong looks really looks masculine. 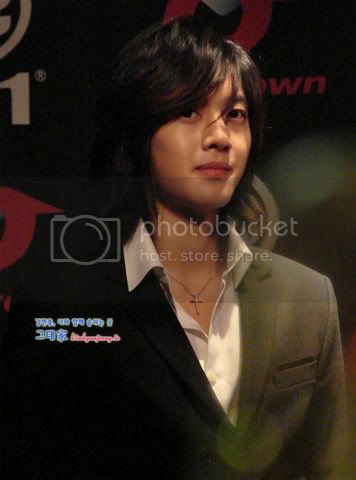 With his small and beautiful face, it's easy for him to look a bit feminine in pictures....but in the picture above...even with the long hair, there's no question as to his gender ! 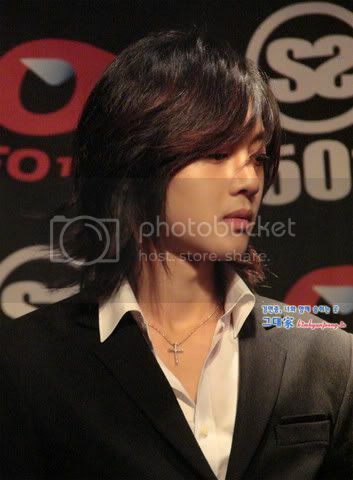 Anyone missing Hyun Joong and SS501 members like I am ? 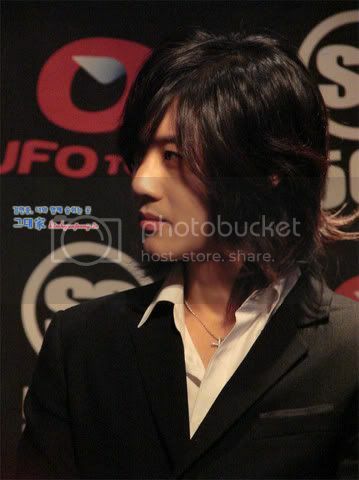 Every time I read K-ent news about other boy bands, I always think that news about SS501 should be there too...every time I see music or variety shows featuring other boy and girl bands....I always think SS501 should be in those shows also. To tell the truth, I enjoy Hyun Joong's, Young Saeng's, Kyu Jong's, Jung Min's and Hyung Joon's solo performances....but I enjoy SS501's performances as a unit much much more ! 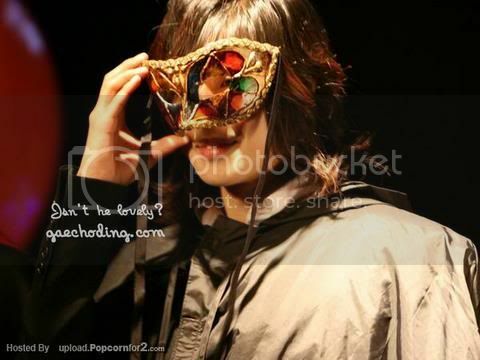 Photo credit : as labeled...thanks ! 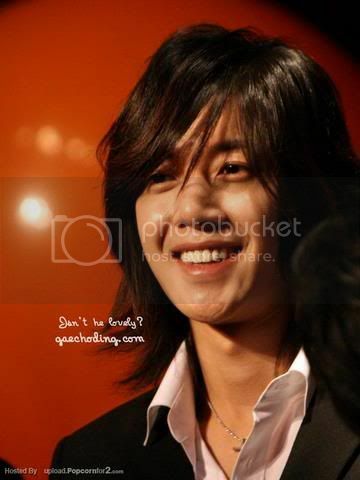 love, love wuri hyunjoong's pics here....thank you moyce!! y'know, he doesn't look Asian...except for his eyes...I think.